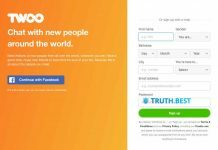 Christian Dating for Free Customer Reviews - Does CDFF Really Work? How much does CDFF cost? How to delete CDFF account? Christian Dating for Free (CDFF) is a service for Christian singles to find a person with similar beliefs and interests. This service has a wide range of emojis and features (virtual winks, match list, etc.). Also, there are different forums where you can find your soul-mate or discuss such topics as faith, entertainment, cinema, politics or other things. To get started with the largest community of Christian singles, you need to create a profile. Also, you need to specify your denomination, church name and how often you attend it. Next, you need to add your religious beliefs as well as the other details about yourself (height, body type, hair color, profession, interests, etc.). Then, you need to describe a person you want to meet and the type of relationships you are looking for. The final step is to upload your photos. Once it is done, you can access the Christian Dating for Free to find your best half. 3-month subscription – $18.99 per month. 6-month subscription – $ 25.99 per month. 12-month subscription – $39.99 per month. Hide Account (your account will be removed from the search results and notifications will be temporarily paused). Delete Account (your account will be permanently deleted without further chance to reinstate it). 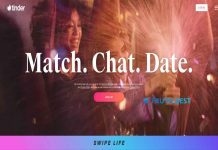 Christian Dating for free is a dating service which was created for Christina singles who are looking for friendship, long-termed relationships, and marriage. Any person who is 18 y.o. can create a profile and become one step closer to genuine love. This site unites couples around the world since 2007. 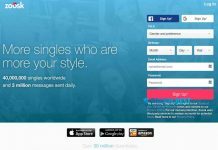 If you are a single Christian who is searching for love, Christian Dating for Free is exactly what you need. This service is a perfect place to meet like-minded singles who share your beliefs and interests. Definitely worth a try. 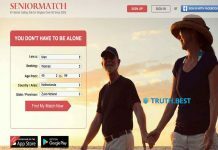 Previous articleChristianCafe Review – Can You Find Your Match Here?